Snacks are hard aren't they? Walk into a supermarket and there are aisles filled with snacks for kids, all filled with additives, white flour, chemicals and sugar. 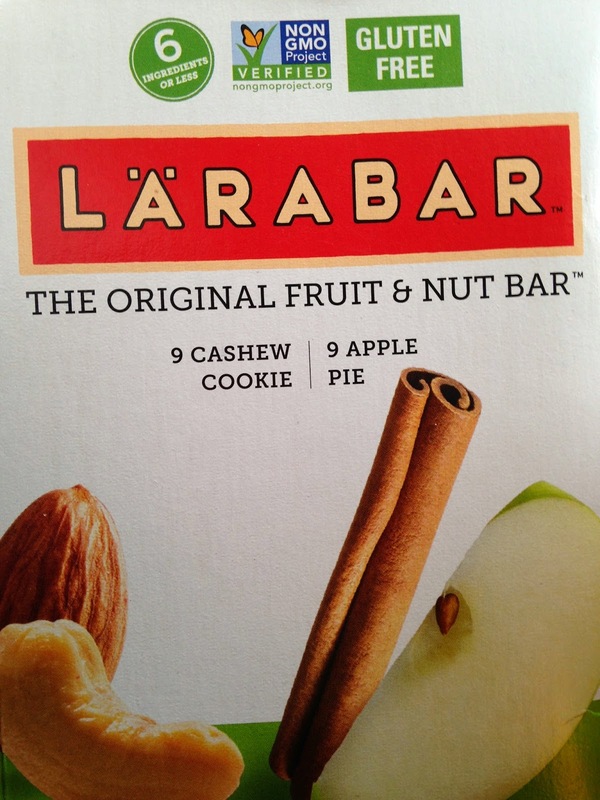 The only way to decipher what is healthy and what is not is to check the ingredient list. Best bet is to focus on real foods, fruits, vegetables, nuts, whole grains, etc. If you love these ideas but are struggling with a picky eater, check out our other posts; food appreciation is learned and reasons toddlers stop eating well. If snacking is out of control and it's effecting their appetite at meals, check out 5 ways to get your kid to stop snacking all day. We know it's tricky, kids love something then get bored with it shortly after. 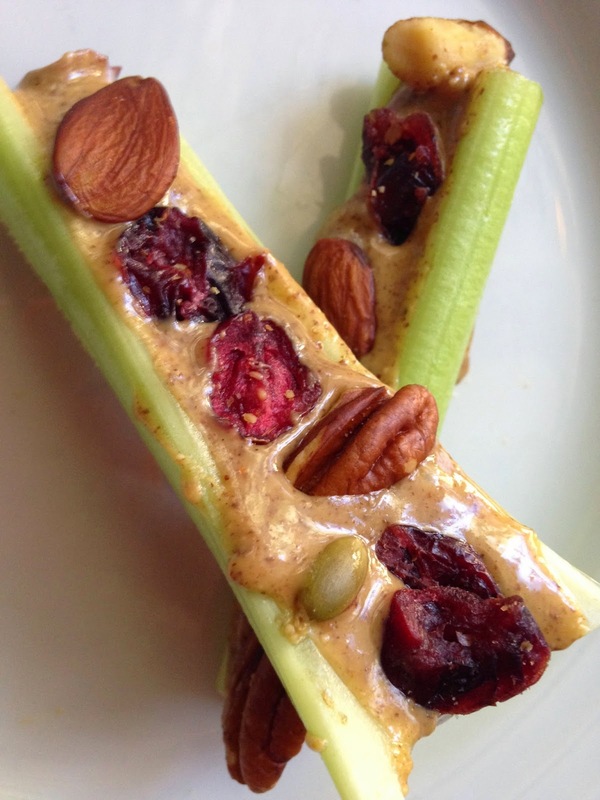 So here's some snack inspiration for you. What are your favorites? Ants on a log is an oldie but a goodie! Mix it up by using trail mix instead of raisins. Smoothies are a refreshing, delicious way to add veggies but also enjoy a fun drink. Add whatever you want! Peanut butter and apples or peanut butter and vegan cheese, so good! 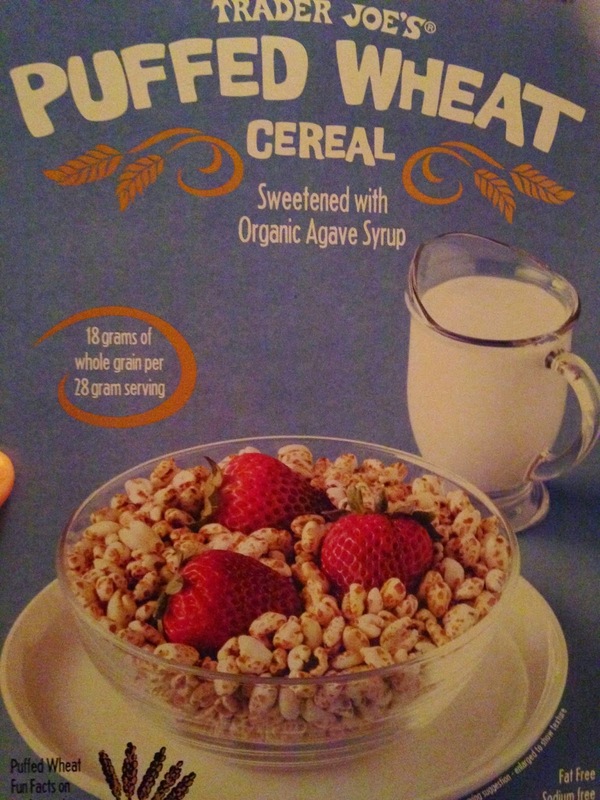 Only ingredients in this cereal are puffed wheat and agave. It's hard to find healthy boxed snacks, this is a good one! Large containers of precut fruit and vegetables. Add plenty of variety, include things you aren't sure your kids will eat. They may just surprise you. 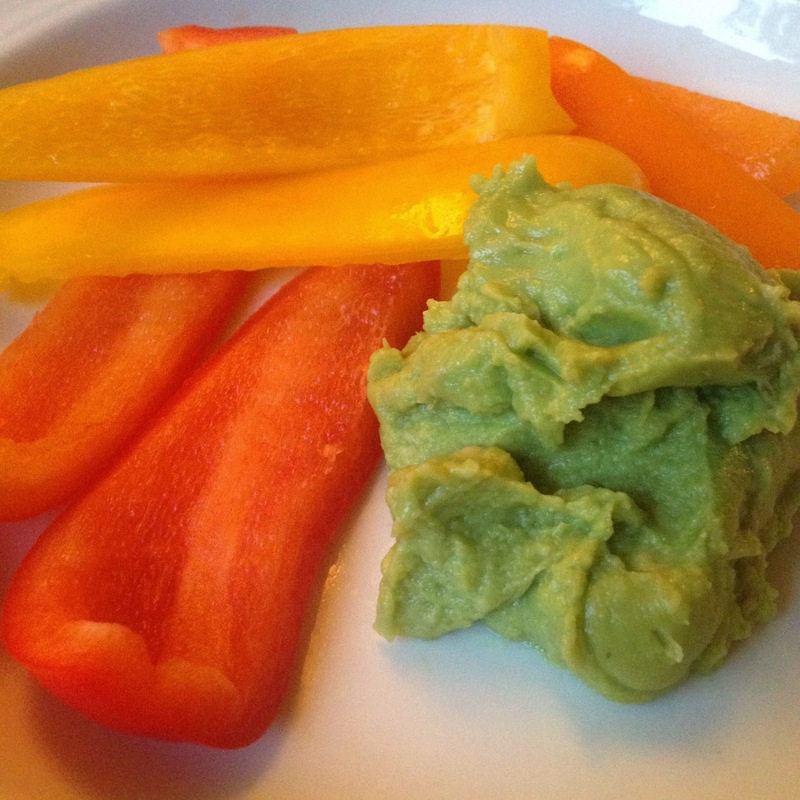 Mini sweet peppers with guacamole. You may think, but my kid doesn't eat peppers- give them the opportunity to acquire the taste when they've got a good appetite. Kids love frozen fruit! Keep it frozen for an entertaining bite. This is especially fun in the summer! Also, packing a small container of frozen fruit for school lunch is a nice twist. Or adding frozen fruit to a container of plain yogurt packed for school keeps the yogurt cold until lunch. 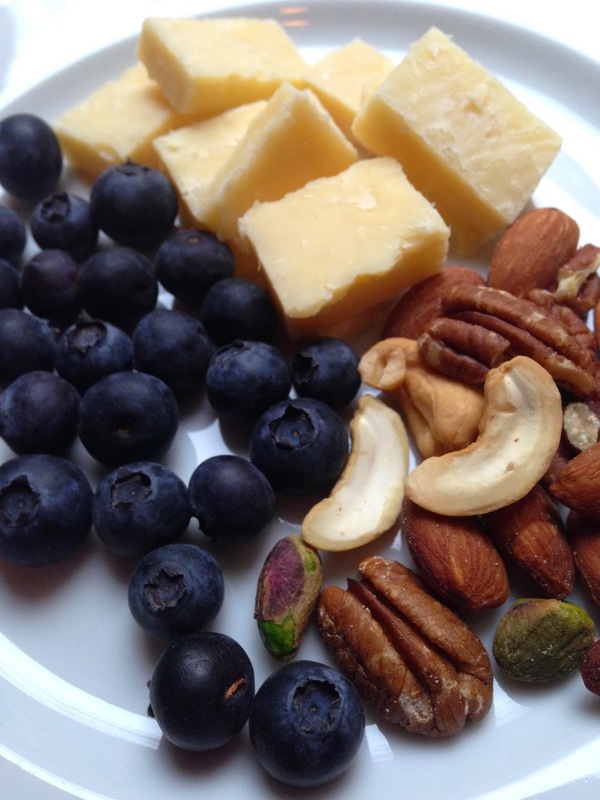 Snack plates are fun, and even work nicely as a breakfast alternative for kids who don't have much of an appetite. 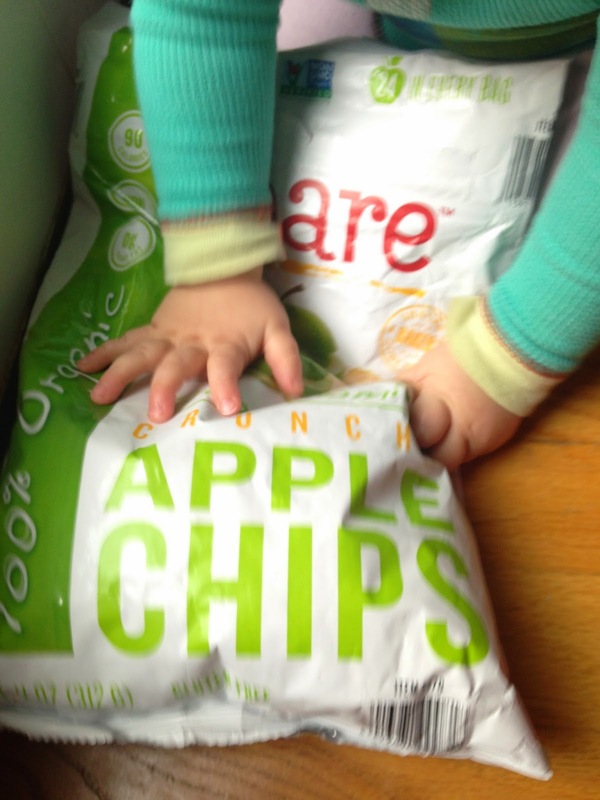 Bare Apple Chips are delicious! We found a huge bag at Costco that lasted a while. The only ingredient is apples. Fresh or lightly steamed/microwaved veggies are the perfect snack for when kids need food RIGHT NOW and it's twenty minutes before dinner. Doesn't fill them up and they'll eat their serving of vegetables before they sit down to the table. One of the best boxed convenience snacks out there. Most of these bars have 2-5 ingredients and they're all REAL FOOD. Perfect for early morning risers who need breakfast now. And of course for mid day snacks on the go. 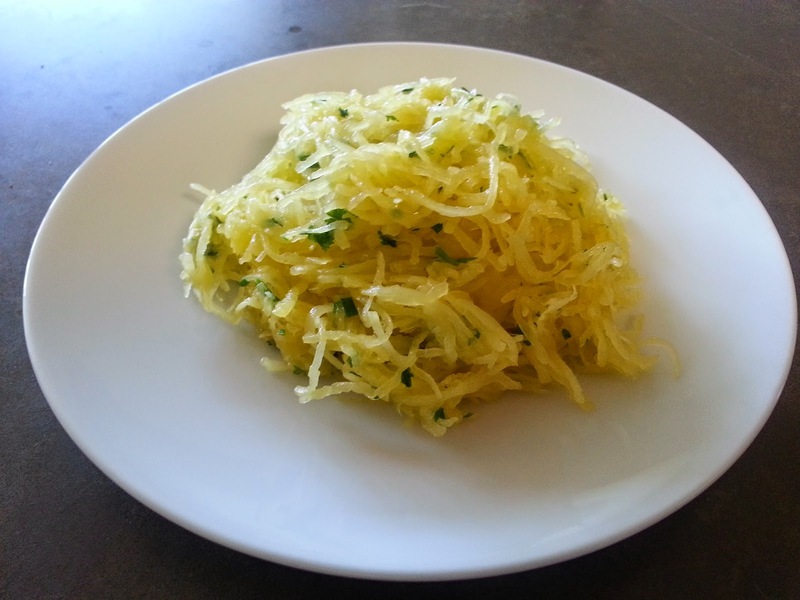 Spaghetti Squash is a super unique winter squash that is really easy to prepare. 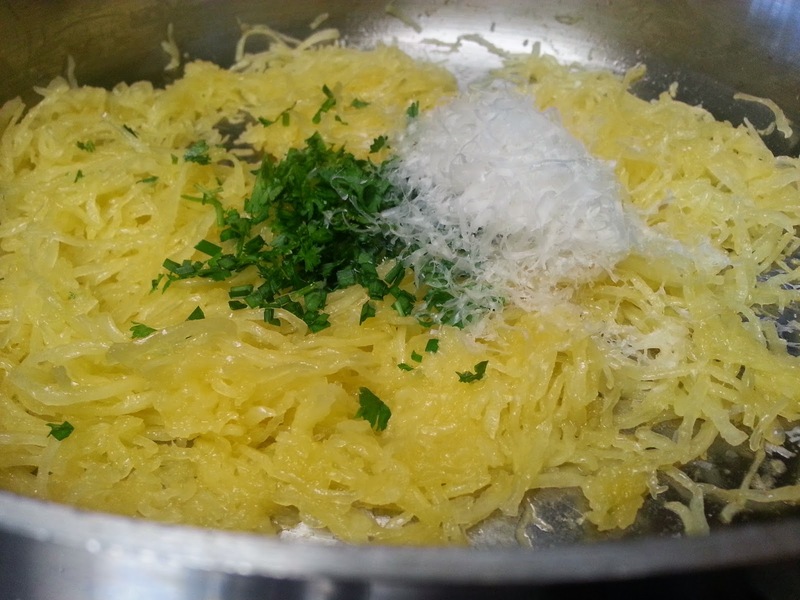 After cooking, the flesh of the squash separates into spaghetti-like strands that are fun to prepare and extremely versatile in recipes. 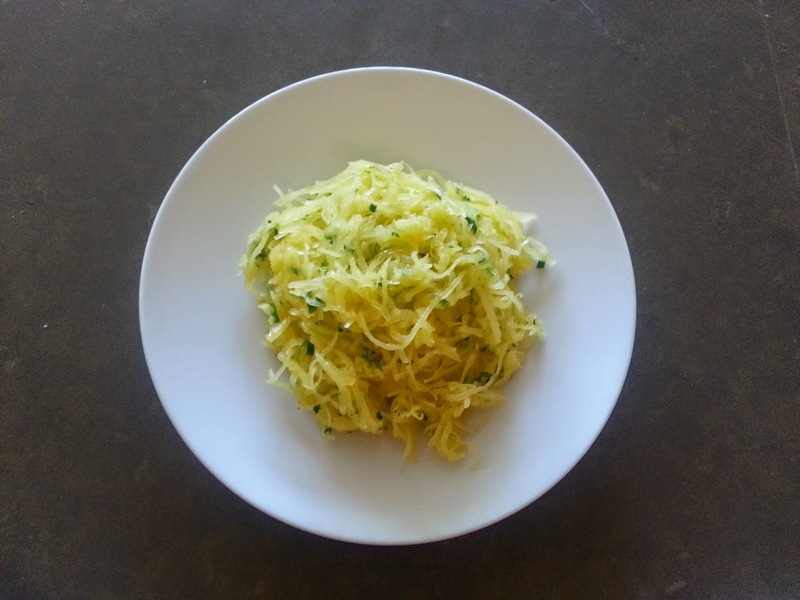 This recipe has simple flavors that will work well for kids who might be hesitant to try any kind of squash, even if it looks like pasta. 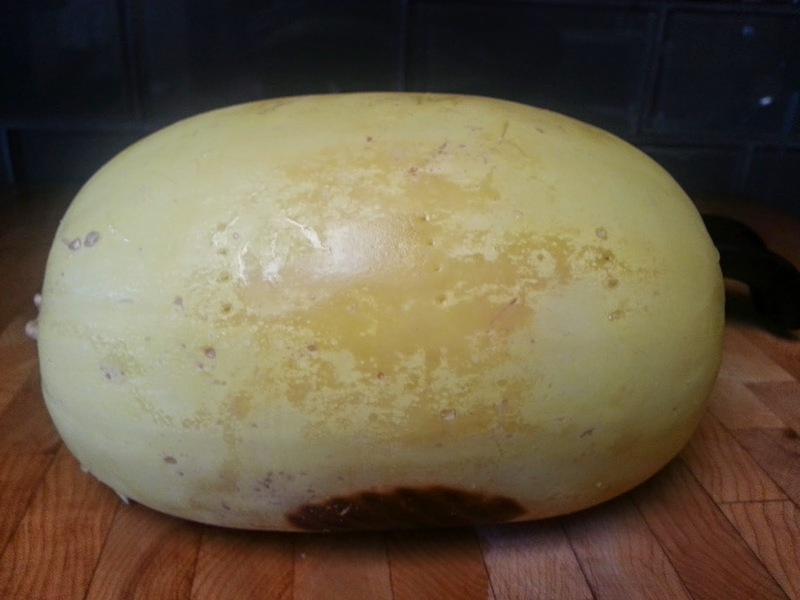 The initial roasting of the squash can be done in advance; just pack the cooked squash in the refrigerator after it cools. 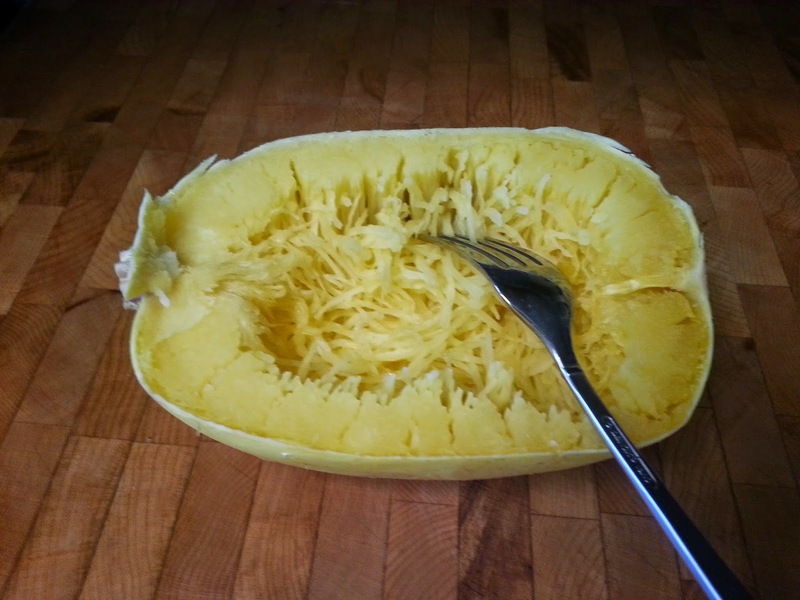 Using a fork, poke several holes in the squash and place on a baking sheet in a 375 degree oven for about one hour or until you can pierce the squash with little resistance. Remove from the oven and let cool. 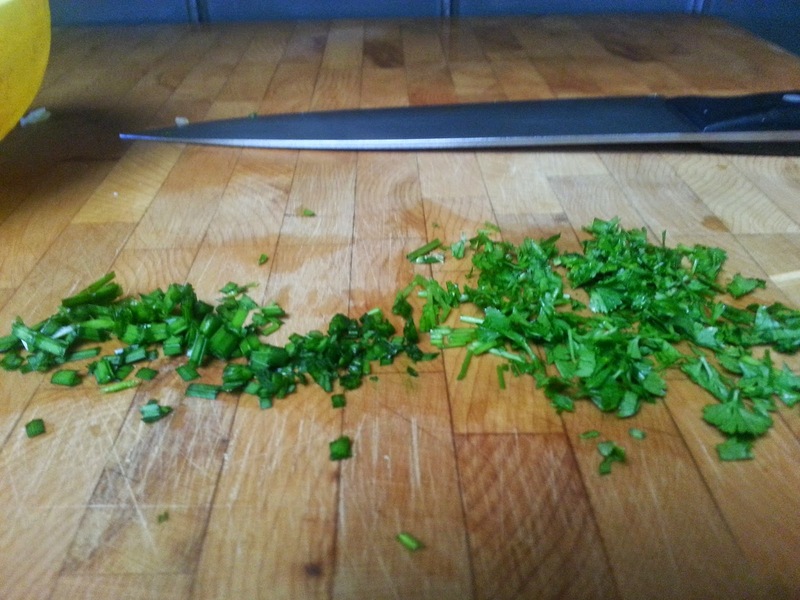 Cut in half lengthwise then scoop out and discard the seeds. 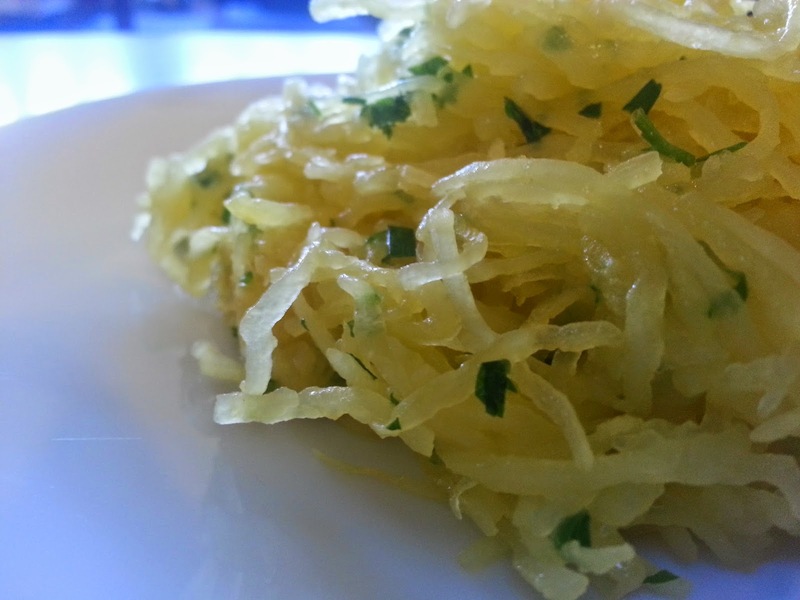 Gently pull the squash flesh away from the skin with a fork. In a large pan, heat the olive oil on medium heat and add the squash. 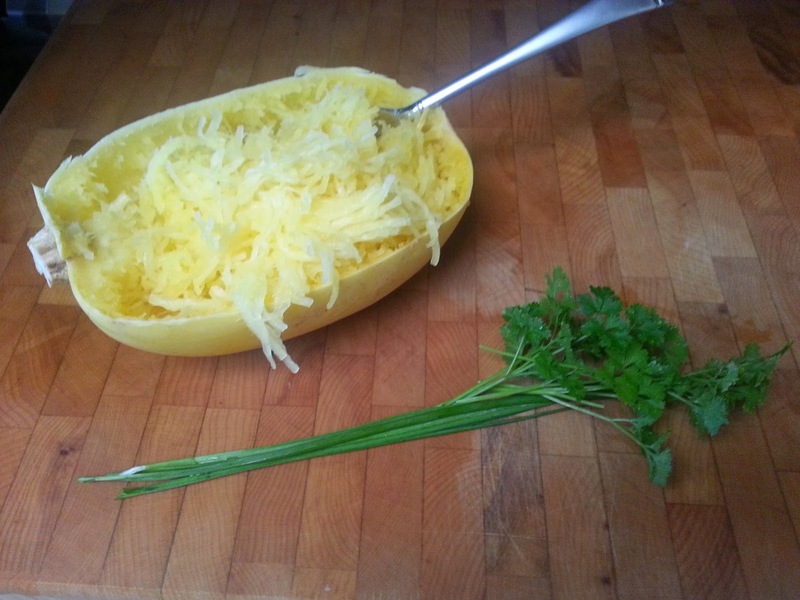 Gently soften the squash for a few minutes then turn off the heat, season, and toss with the herbs and cheese. Lack of planning- not the right meal, not the right time (just getting off of work and dinner needs to be on the table fast), dishes still in the sink and the kitchen needs to be organized first. Timing isn't right- we want to include our kids but we're tired, overworked, impatient, distracted and multitasking. I just want to get the meal on the table. Expectations too high- we expect things to go quickly, easily and smoothly only to realize that instructions need to be repeated and rephrased. Spills and errors are a reality and when we are expecting swift easy cooking we set ourselves up for frustration. So how do we overcome these pitfalls? When meal planning (are you meal planning?!) schedule certain meals that your kids can help with. Those meals can be strategically planned to include to-do items that are easily executed. Sure you can include your child in any recipe, but planning ahead can set you up for success and prevent some of the pitfalls. 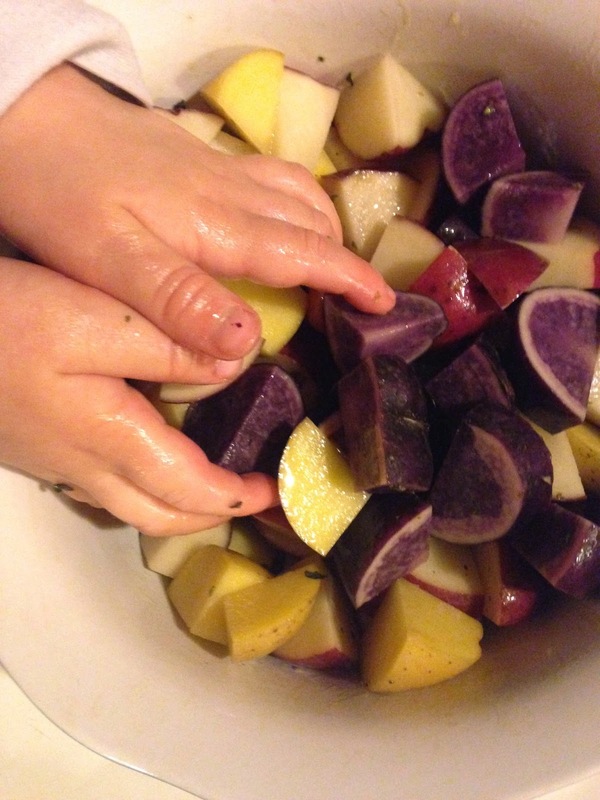 Plan to cook with your kids when you have plenty of time and you are able to relax and slow down. Asking yourself if you are in a good head space for cooking collaboration is vital. Better to tell them you'll cook together another time than to blow a gasket because you needed some space; we've all been there. Mentally prepare; remind yourself that they are still learning! Spills, mess, confusion, it's all part of the experience. Deep breaths. Acceptance is key. The more you cook together the easier it'll get.